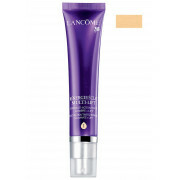 Lancomes first skin care that rejuvenates skins density and enhances skin tone. 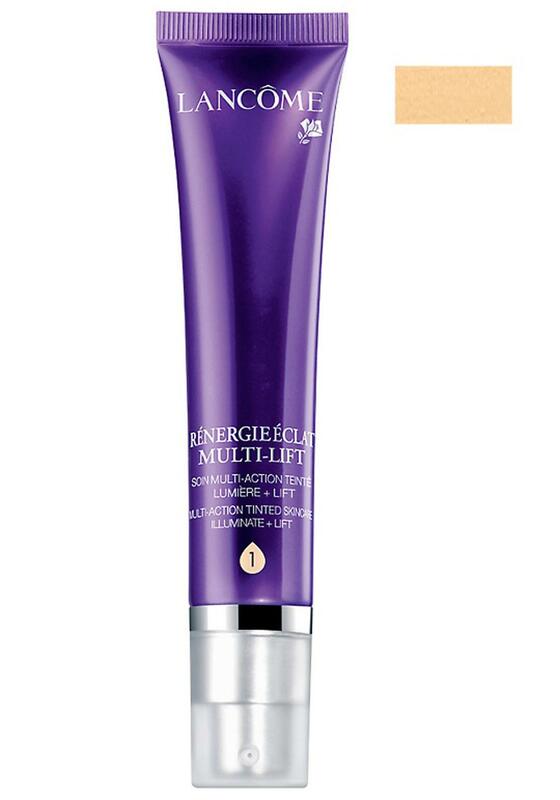 Fine lines are visibly reduced, skin feels firmer and looks more radiant. Blend into clean skin, wear alone for a natural look or under your favorite foundation for a youthful flawless complexion. Shade 1 is suitable for fair/rosy complexion, to tone down redness.